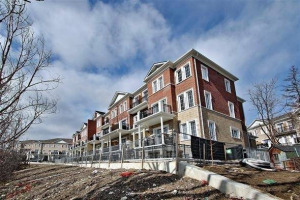 Live In This Stunning Townhouse Prime Woodbridge Location Over 1000Sqft 2 Bdrm 2 Bath. Enjoy This Fantastic Open Concept Layout Perfect For Entertaining. 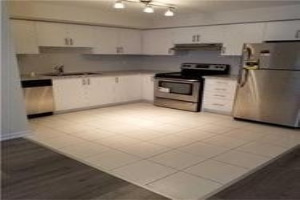 Trendy White Kitchen Features Quartz Counters/Stnls Stl Appliancs, Walk-Out To Balcony From Liv/Din Rm. 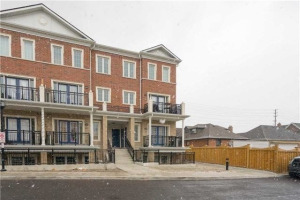 This Is Your Opprtunity To Live In A Completely Renovated Townhouse In Woodbridge!! 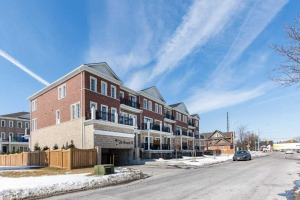 Walk To All Amenities:Shops/Groceries/Bakery/Transit/Library/Parks/Conservation.